Volunteer grassroots organizations such as GoHawkeye depend on contributions to meet their missions. Your donation will go to wherever it is most urgently needed. 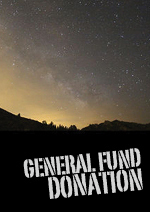 Choose an option to donate a set amount or use the Name Your Own feature. GoHawkeye is a recognized 501(c)3 non-profit organization and all donations are tax deductible.